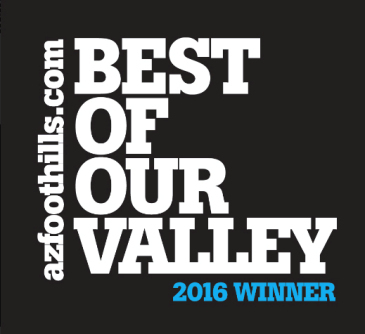 Avian is a luxury condo community within the Raptor Retreat subdivision of Grayhawk. Every condo in Avian is double gated with a guard gate at the entrance to the Raptor Retreat and an electronic gate into Avian. It is located along the second fairway of the Raptor golf course and many of the homes have grand golf views. Avian has six spacious floor plans to choose from with 2 to 4 bedrooms. Most Avian condos are between 2,000 and 2,500 square feet in size and all of the condos have a 2 car attached garage. 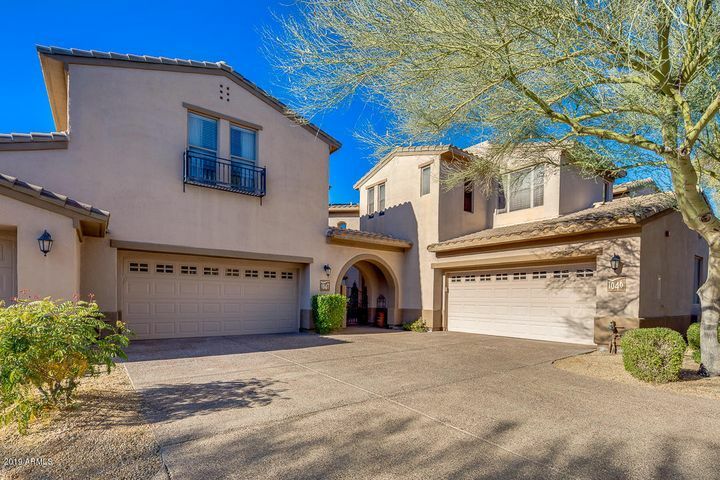 Avian at Grayhawk has two swimming pools and is close to walking trails, parks and a tennis court. 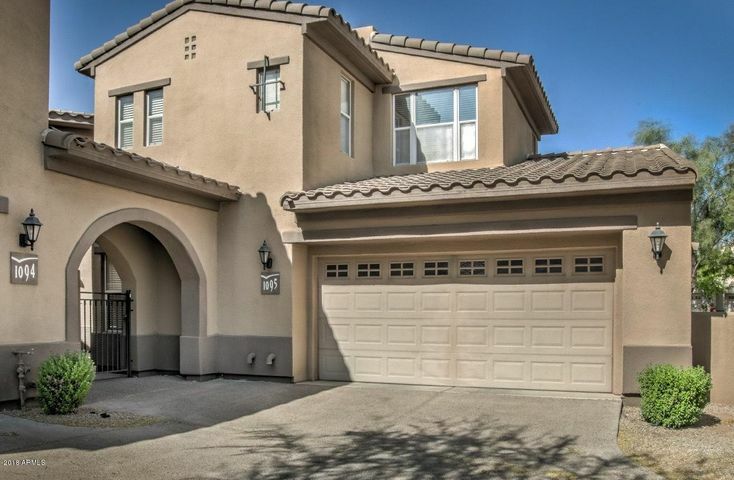 It is conveniently located across the street from Fry’s Marketplace, Starbucks, Bank of America and several restaurants. 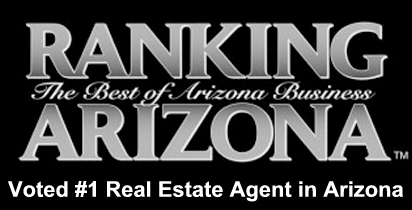 We would be happy to show you any Grayhawk condos for sale. 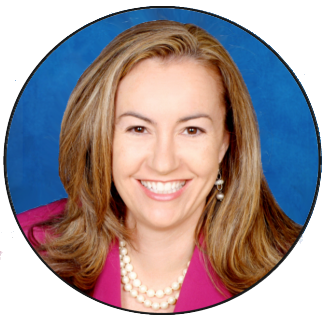 Please call us at (480) 363-6244 or email Carmen@TopScottsdaleHomes.com. 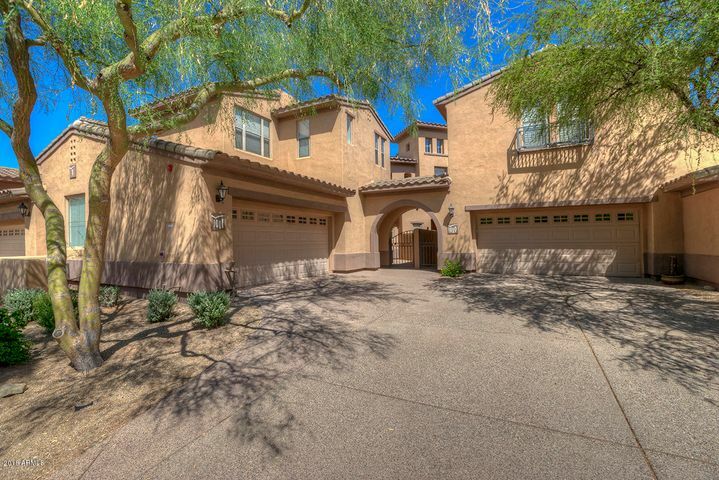 Grayhawk offers the luxury lifestyle you’ve been looking for. Find homes that meet your individual preferences, from 2-3 bedroom condos and townhomes to exquisite custom-designed golf homes and more. 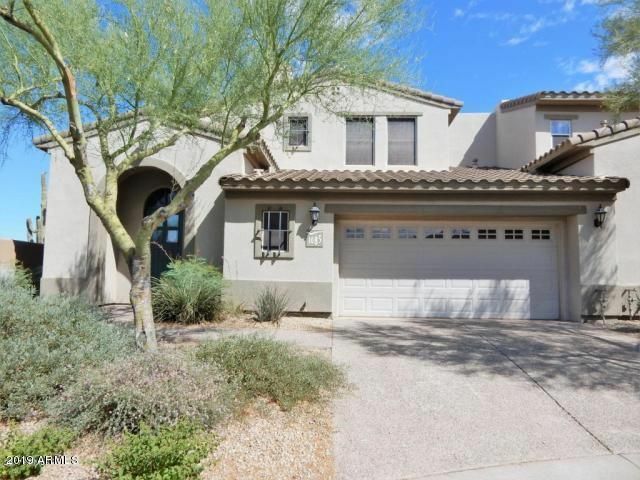 There are Grayhawk homes for sale in a wide variety of price ranges to fit any budget. Whether you seek affordable condos, roomy single-family homes or exquisite million-dollar estates, there is a home just for you in Grayhawk. There are many different subdivisions within Grayhawk, including eight condominium developments. If you are looking for a Grayhawk condo, there are tons of unique options to choose from. 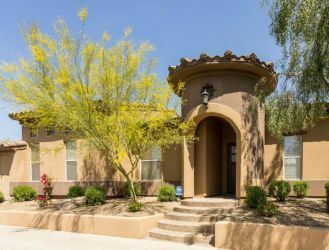 Find a spacious multi-story townhome in the affluent community of Avian at Grayhawk, a stylish villa in Cachet or Encore or a lock-and-leave property in any of Grayhawk’s affordable condo communities. Grayhawk offers great amenities that make every day feel like a luxury vacation. If you are in the market for a seasonal home in Scottsdale, choose Grayhawk condos. 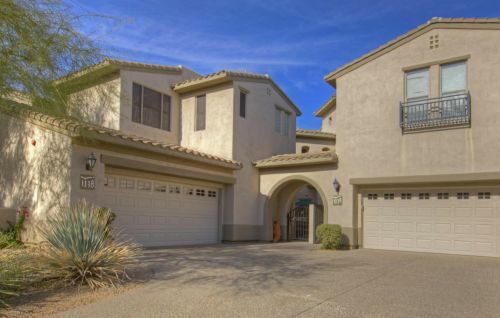 Grayhawk offers an ideal location near the finest amenities of North Scottsdale. Nestled just above the Loop 101 Freeway, Grayhawk is just minutes from popular shopping centers such as Scottsdale Quarter, Kierland Commons, Scottsdale Fashion Square and Desert Ridge Marketplace. There are world-class restaurants within the community as well as nearby and a vast range of recreational activities in the area. 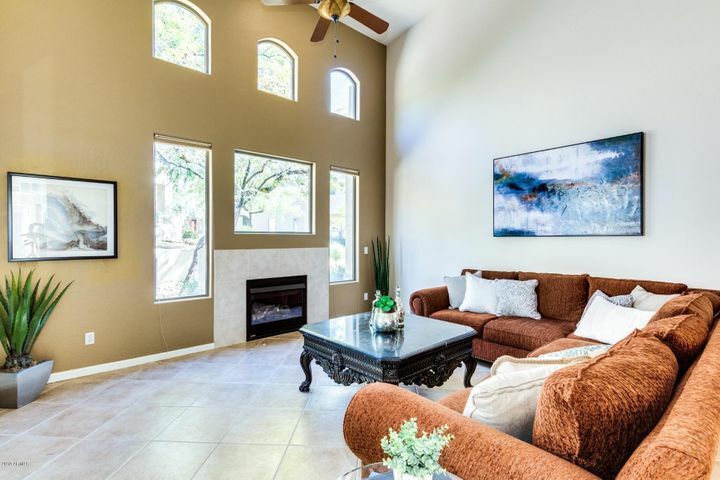 Call Trillium Properties at (480) 363-6244 or email Carmen@TopScottsdaleHomes.com, and schedule a viewing of Grayhawk homes for sale today.